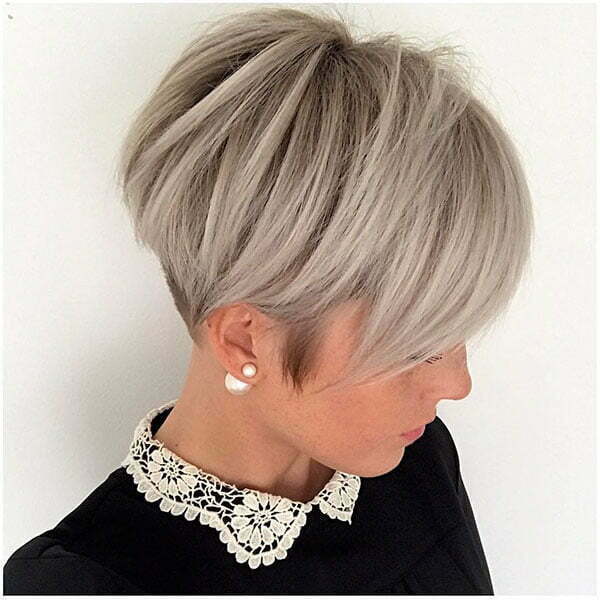 A pixie haircut is designed for not only old women but also contemporary ladies who want to have an edgy look. 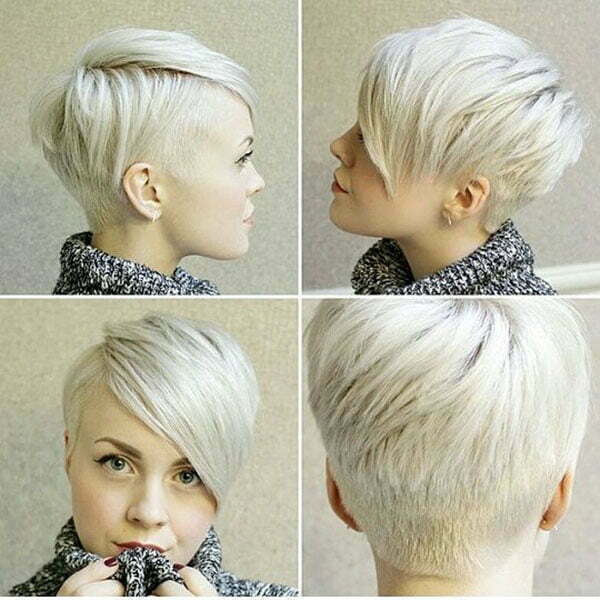 Pixie hair is not only stylish but also a great hairstyle designed for women on the go. 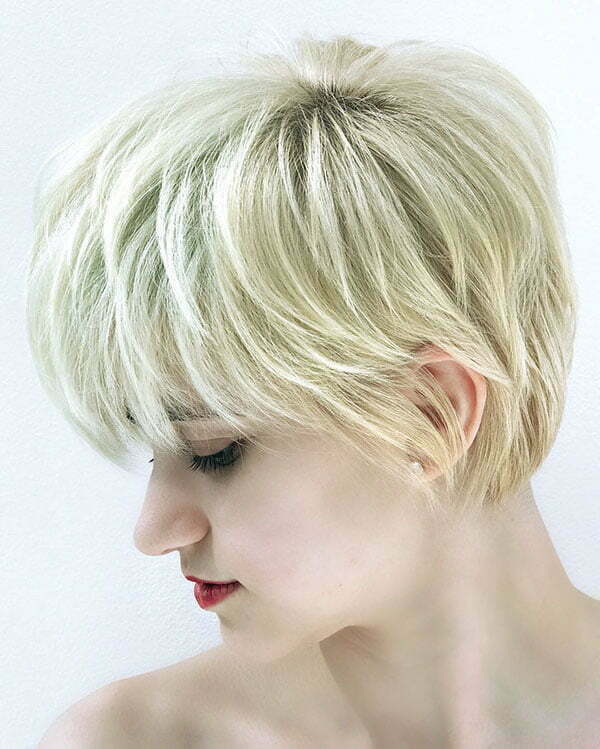 If you are busy and don’t have so much time to style up your hair then pixie hairstyles are the best choice for you. 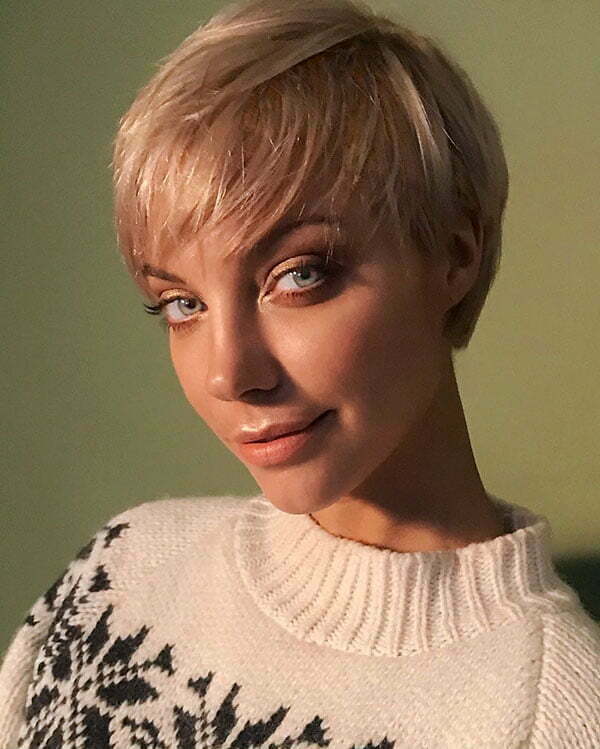 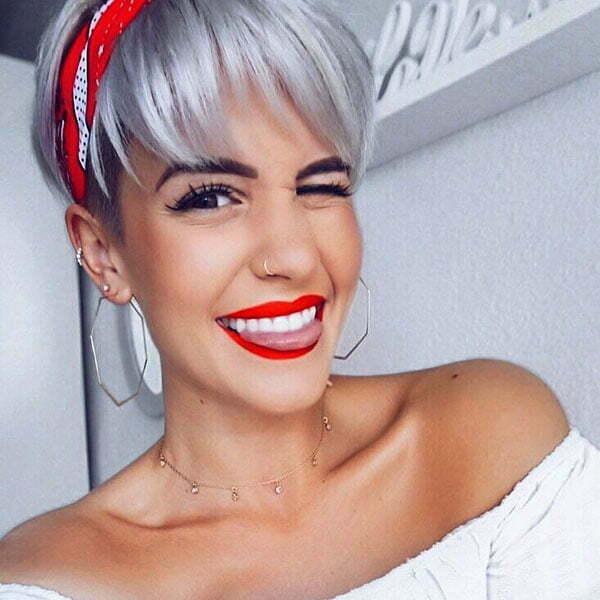 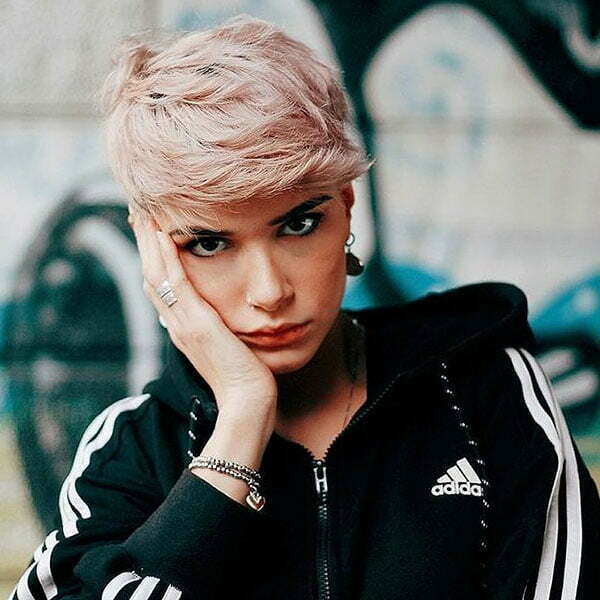 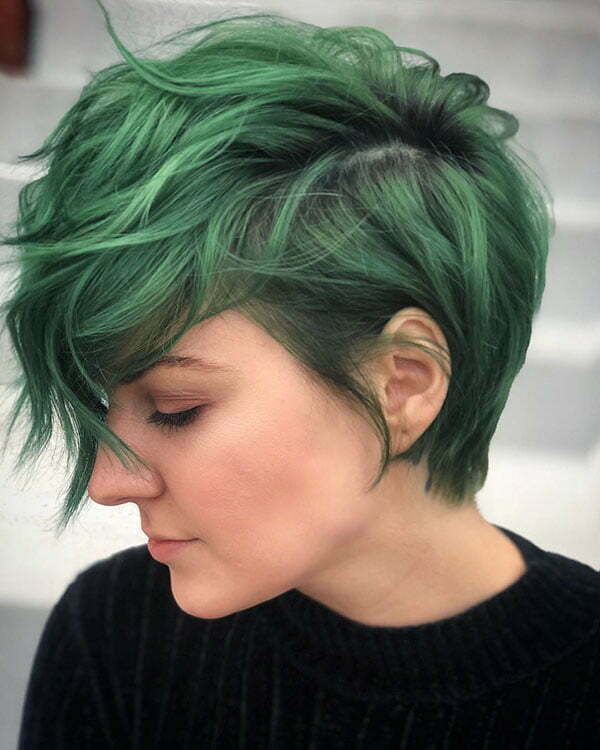 We have handpicked some of the best and Pixie Haircuts in 2018 – 2019 that are sure to inspire you. 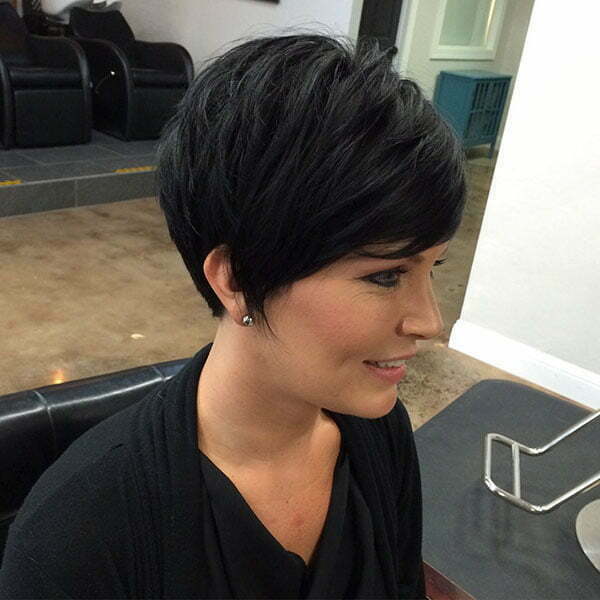 Pixie cuts are convenient, beautiful and appropriate for hair of any type. 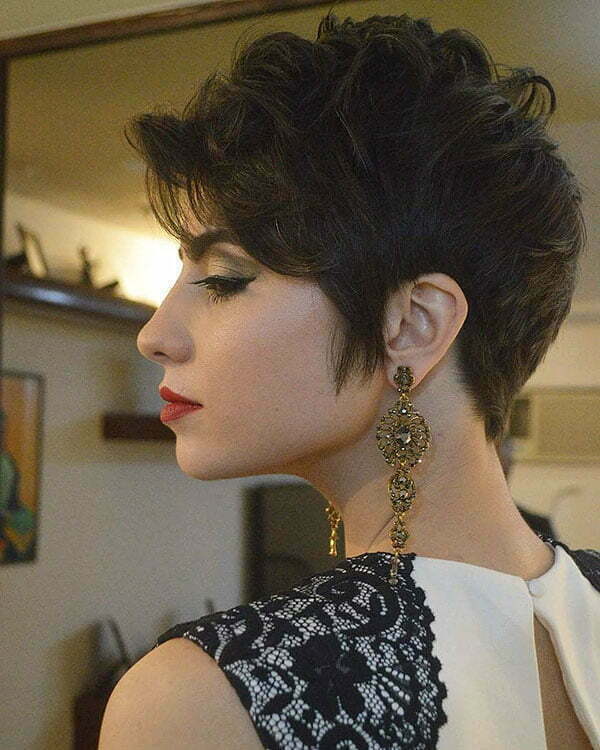 No matter where you are heading to, these pixie cuts will suit every occasion as well. 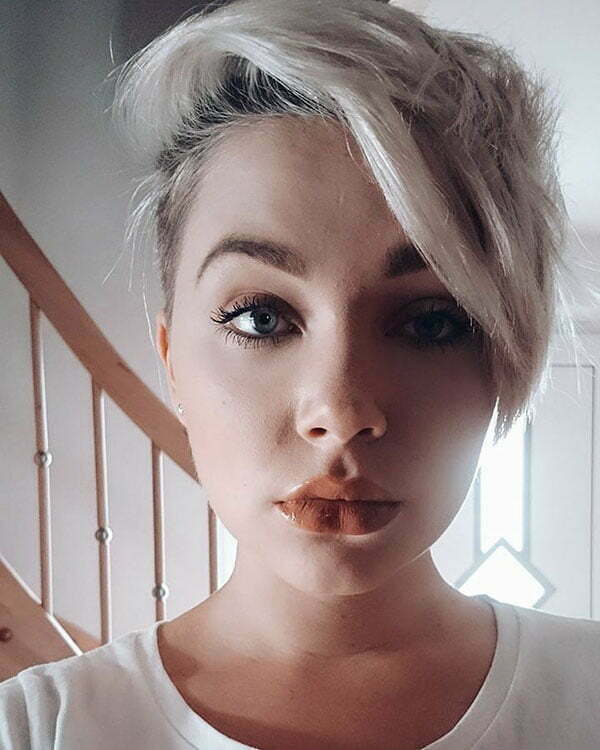 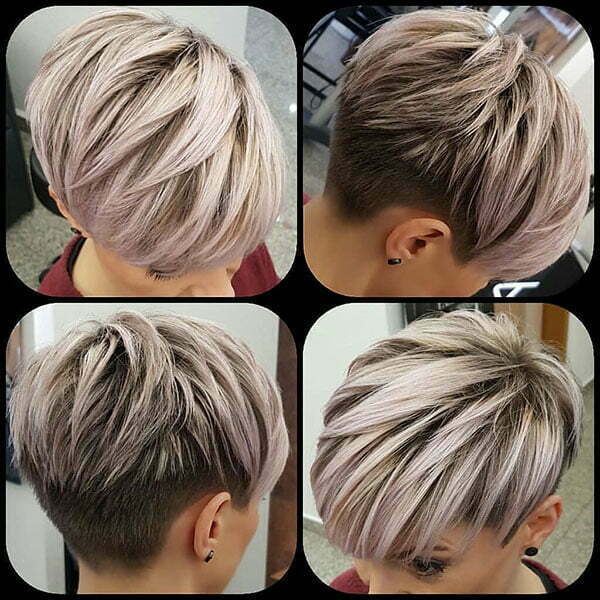 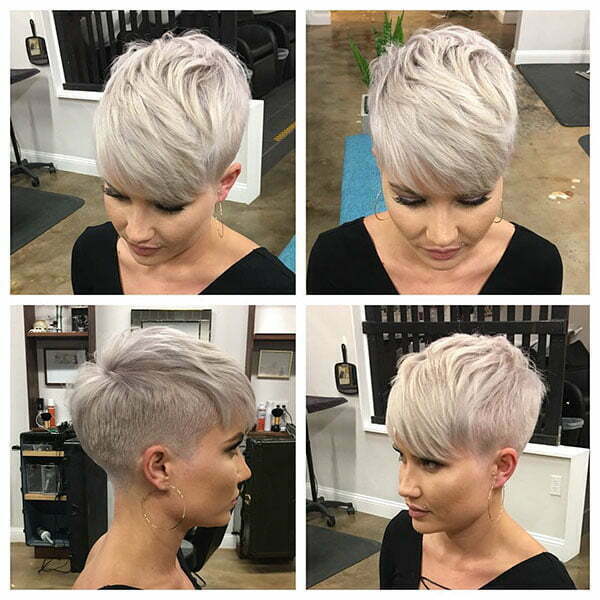 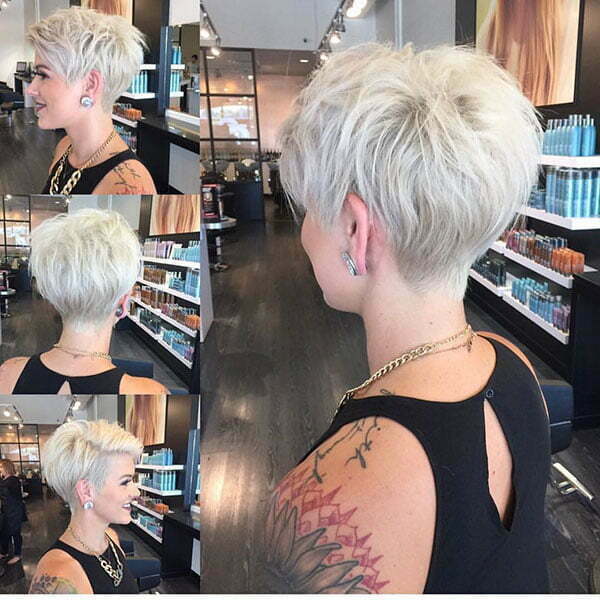 Messy ash blonde pixie cut is among the most popular ones. 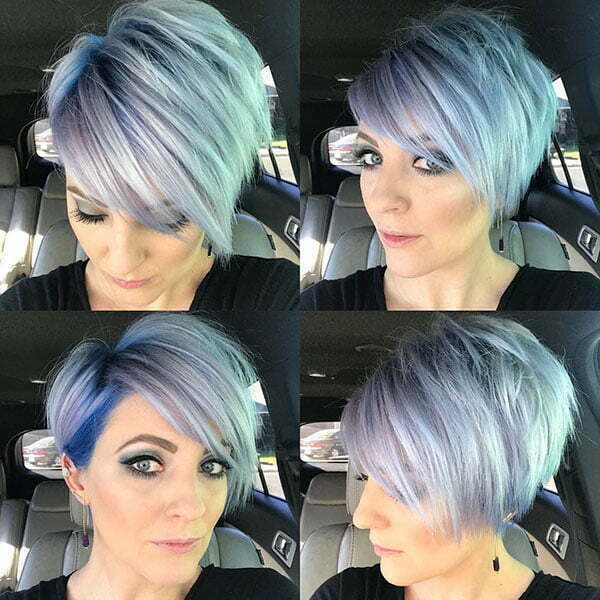 If you like wash and wear hairstyle then messy pixie is what you need to try. 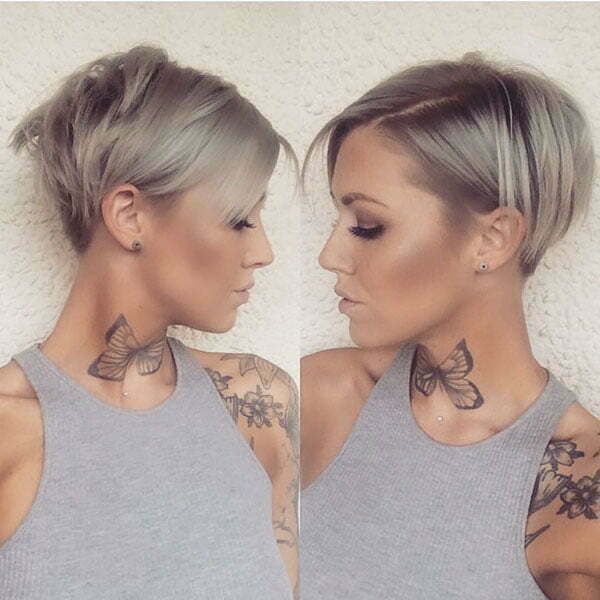 You can also try undercut messy pixie hair which is more than trendy nowadays. 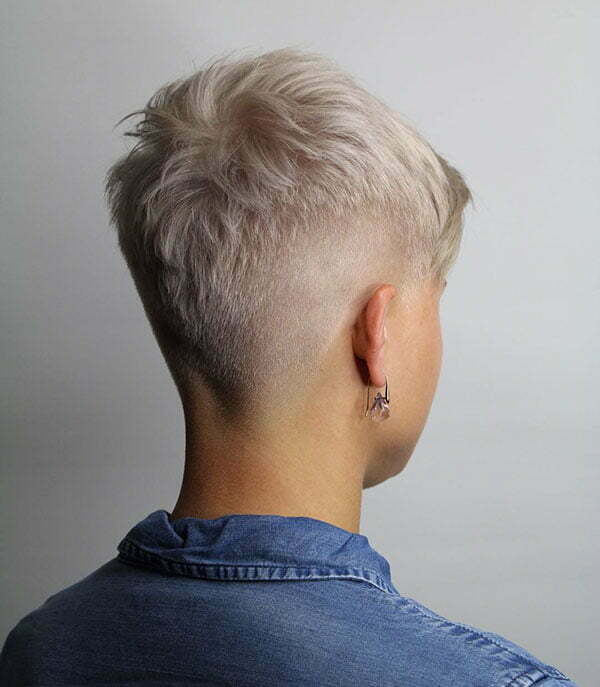 Undercut on the sides and at the nape of the neck, this cut is easy to wash and style every day. 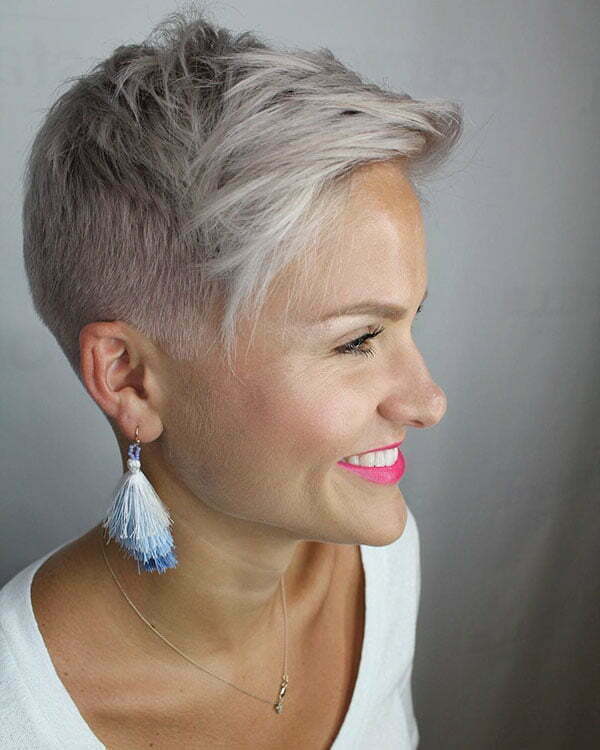 Short spiky pixie cut is another perfect hairstyle you will never get tired of this look. 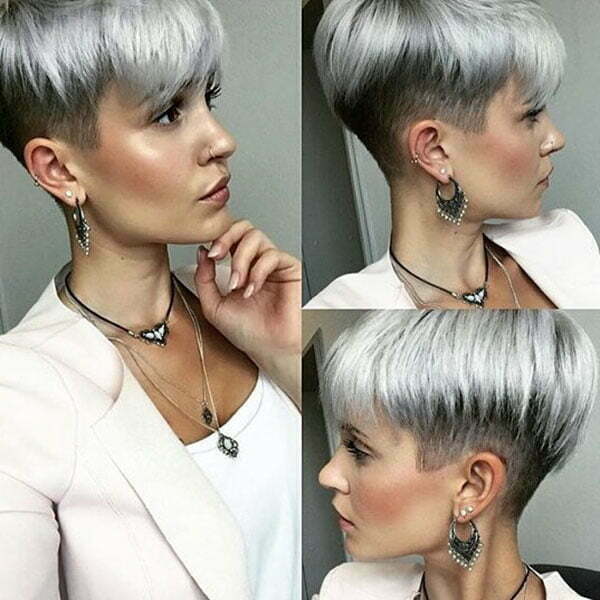 It will boost your look as it lifts layers and make your hair look very thick. 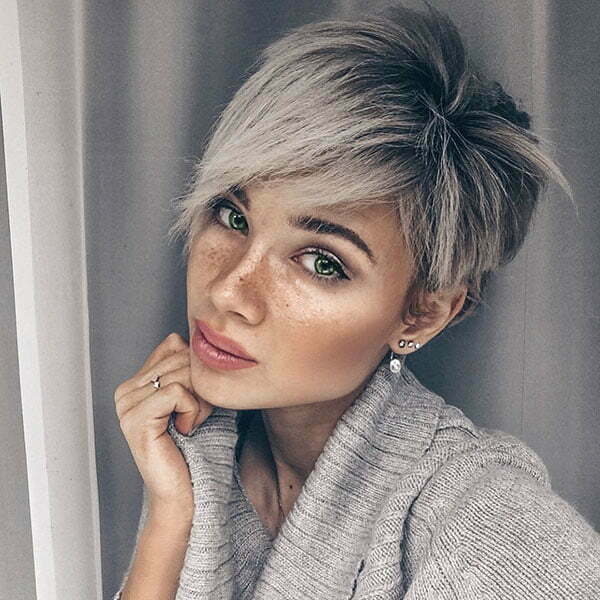 Fluffy pixie hairstyle is trendy as well. 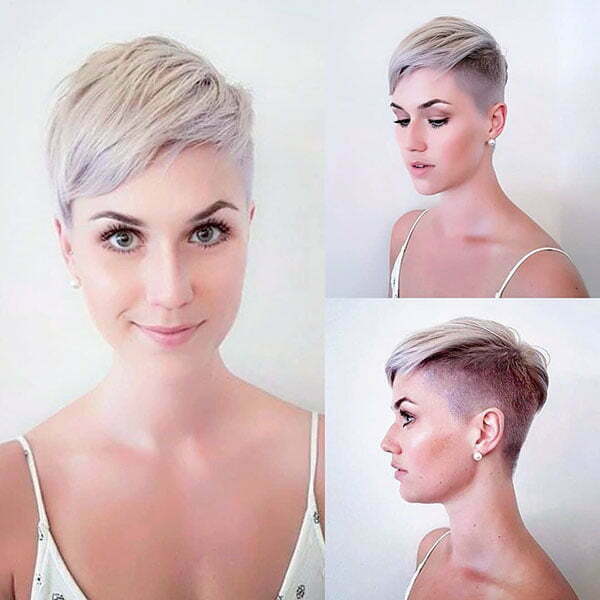 If you are a confident woman then we offer you to mix this pixie cut with shaved sides and add grey color. 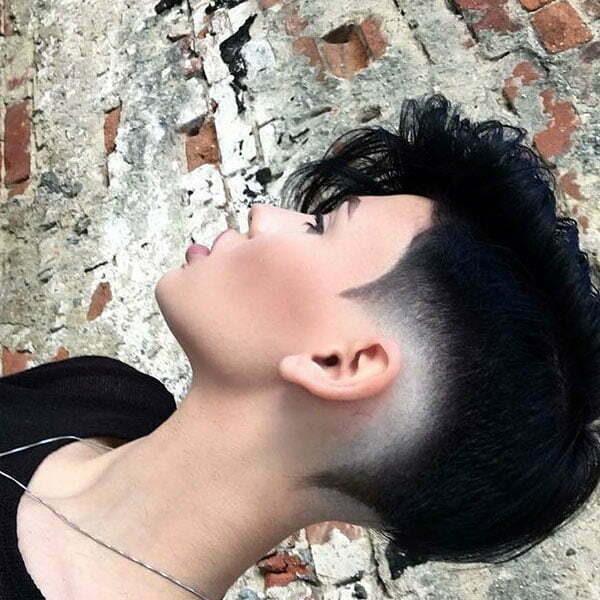 Remember that you need to shave the sides and back to the skin and keep the crown fluffy. 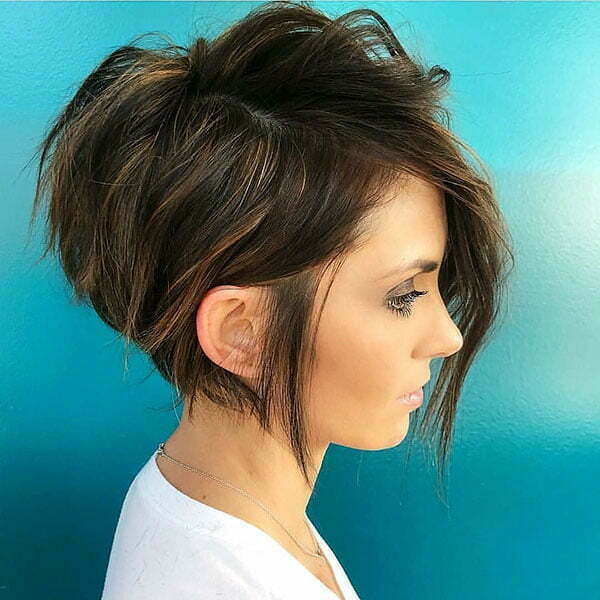 We also offer you to try a faux hawk pixie haircut. 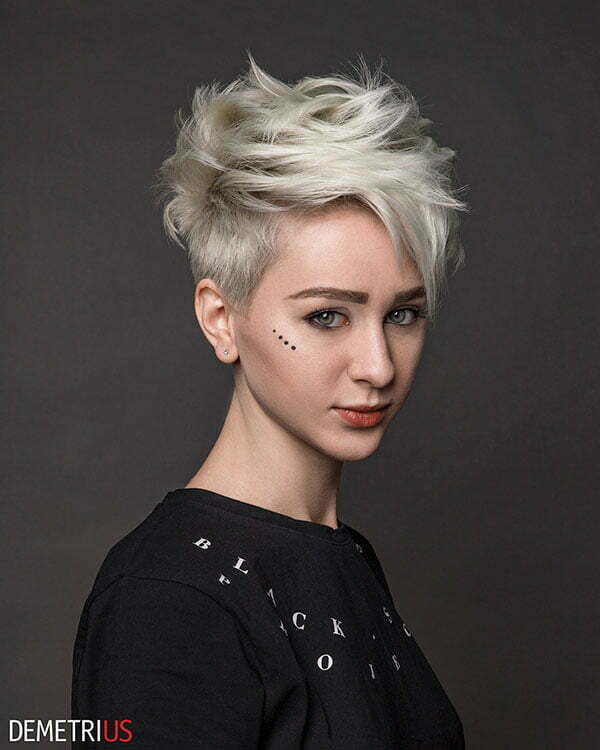 Styled in spikes on top and slicked on the sides this hairstyle will create that needed shape. 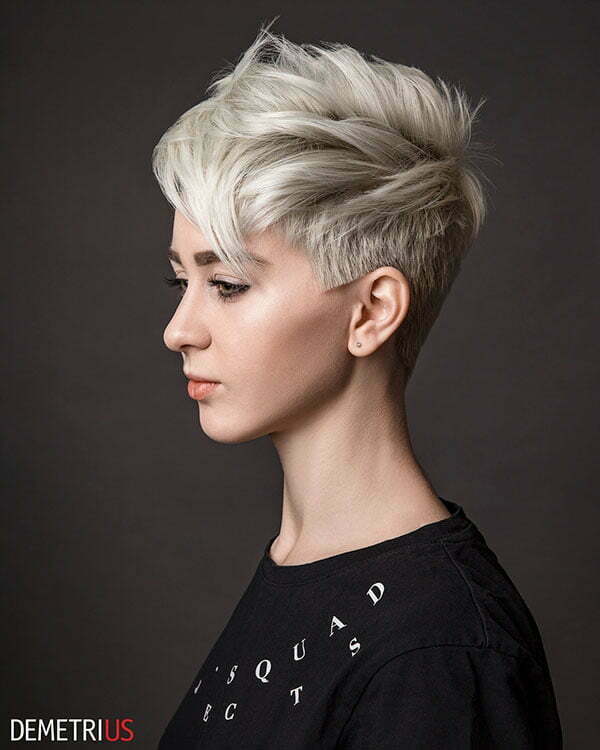 You can also use wax or gel to fix your hair and complete your look. 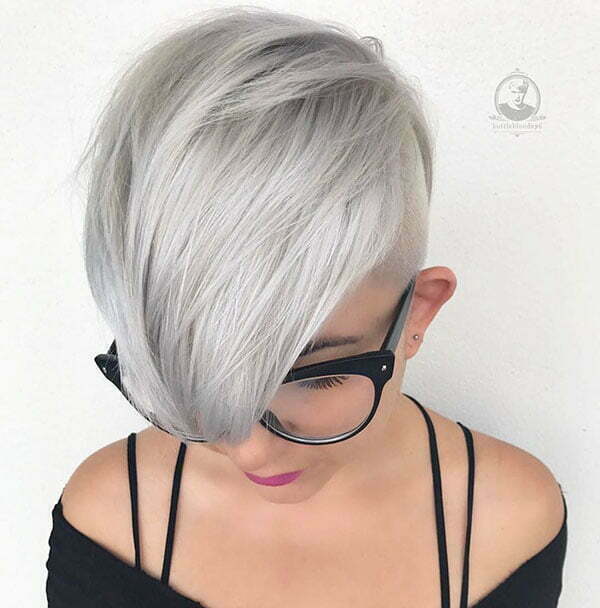 You can add platinum blonde color to become even trendier. 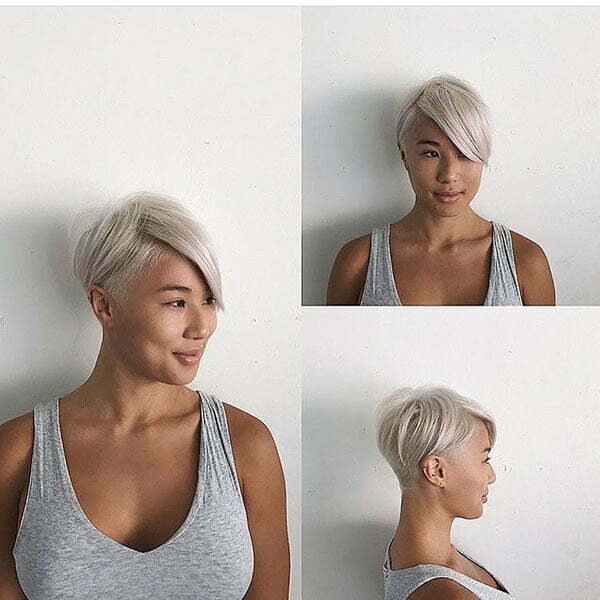 If you don’t want to refuse your dark hair but you also want to try blonde color then here you go. 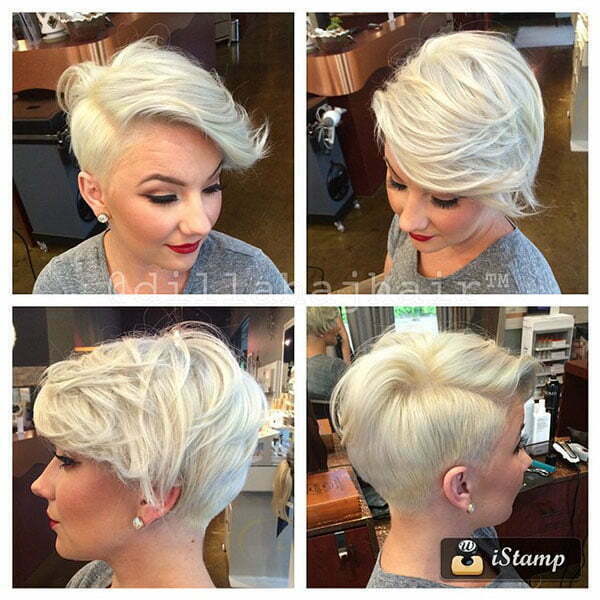 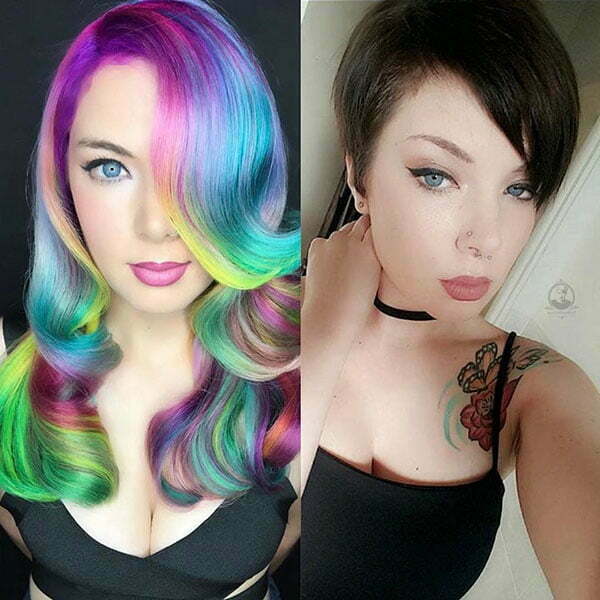 We offer you to try half blonde half black short pixie hair. 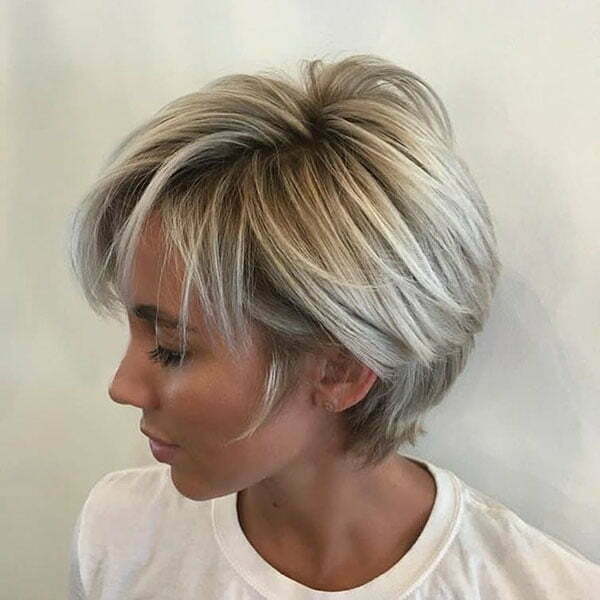 Those women who can’t decide whether they want to go blonde or black, this hairstyle is a golden mean for them. 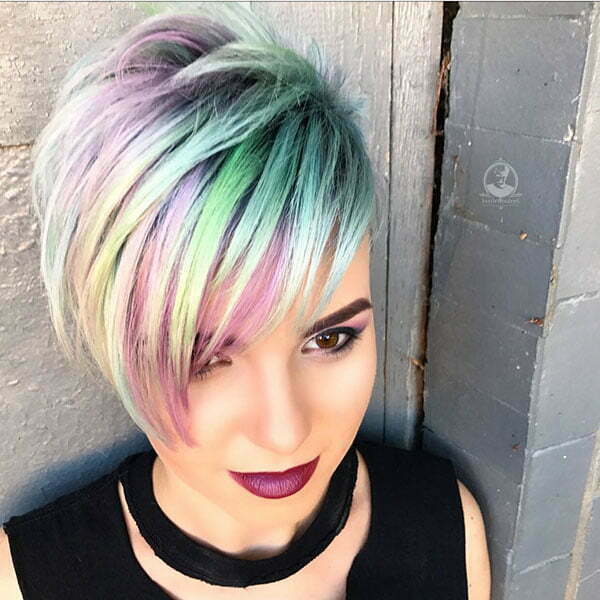 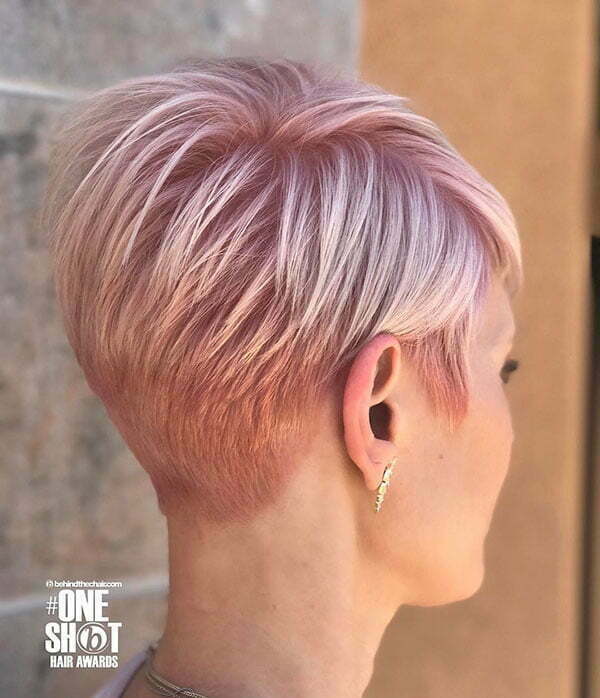 The short two-toned pixie is the most perfect style and a real head turner. 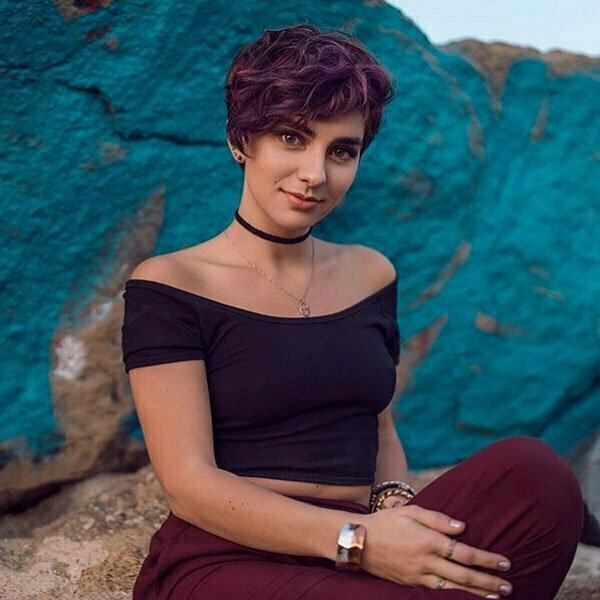 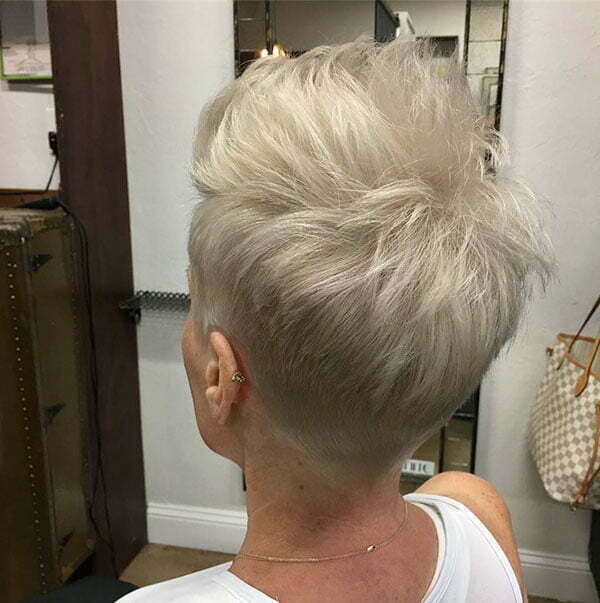 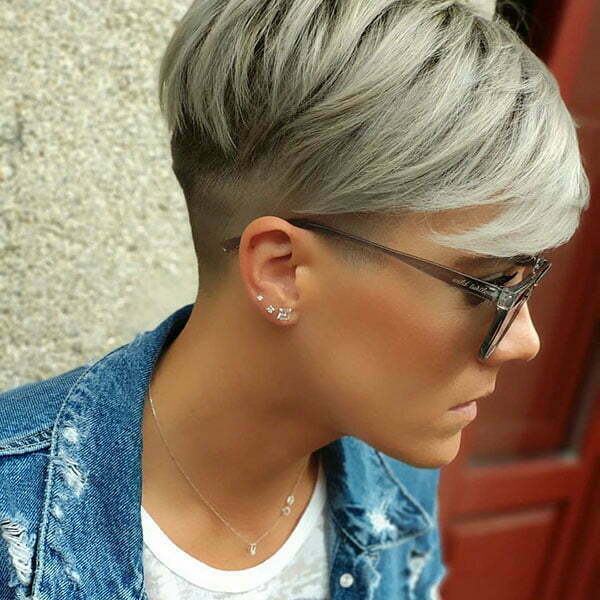 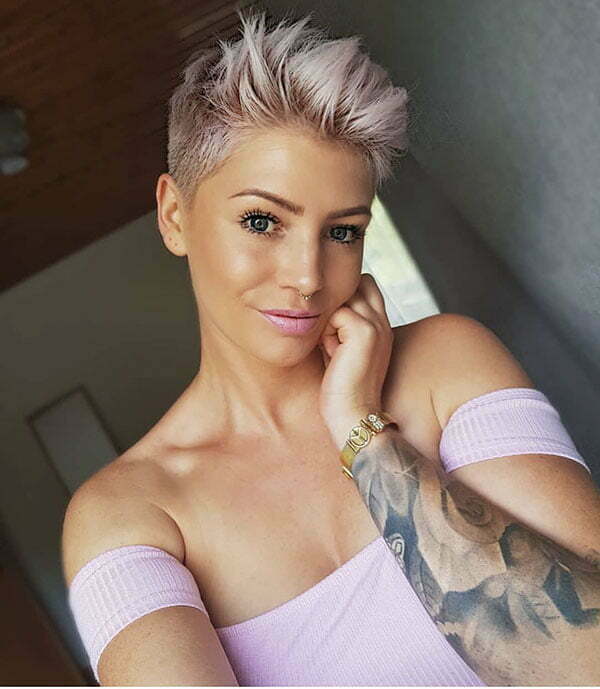 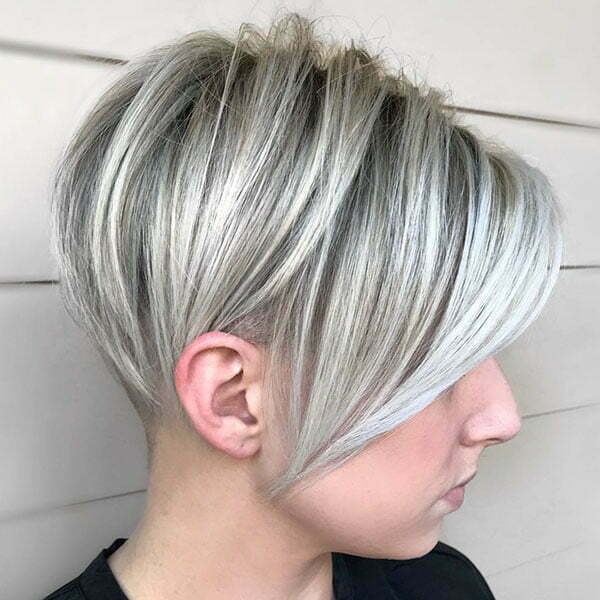 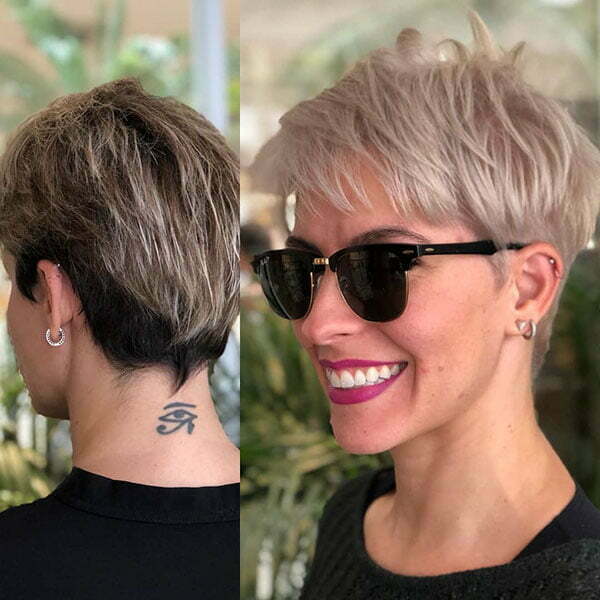 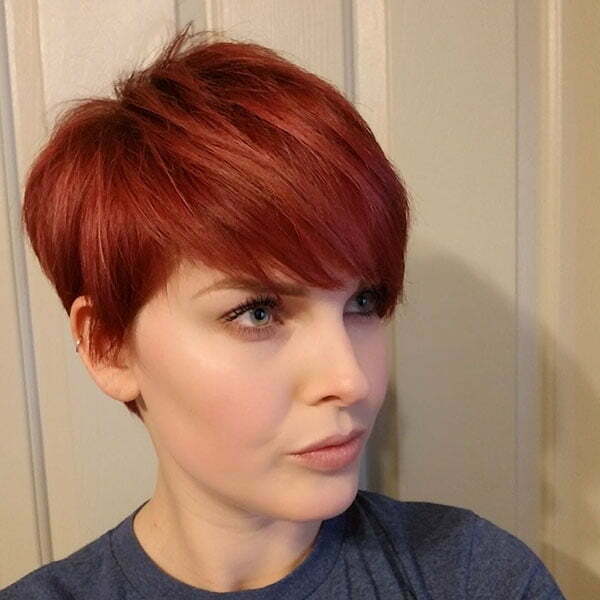 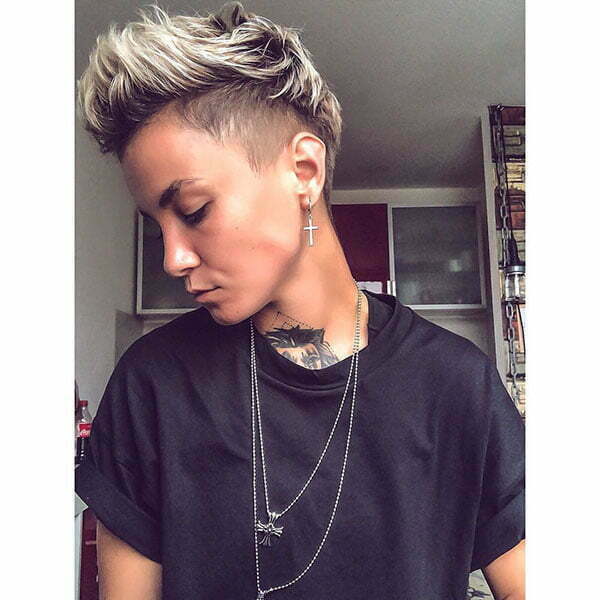 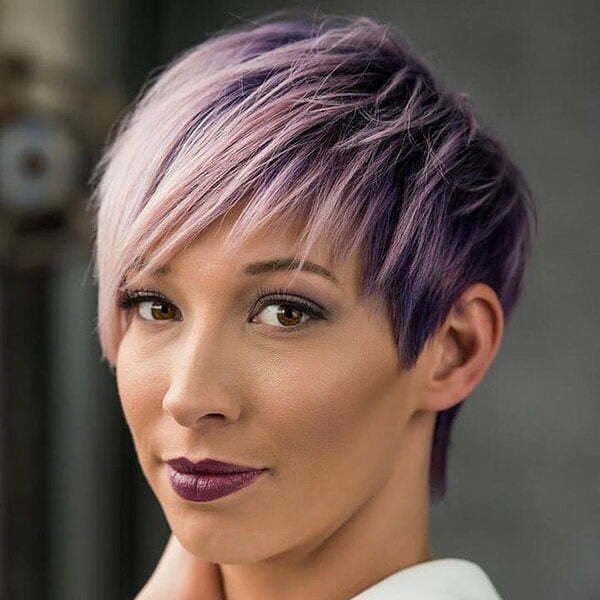 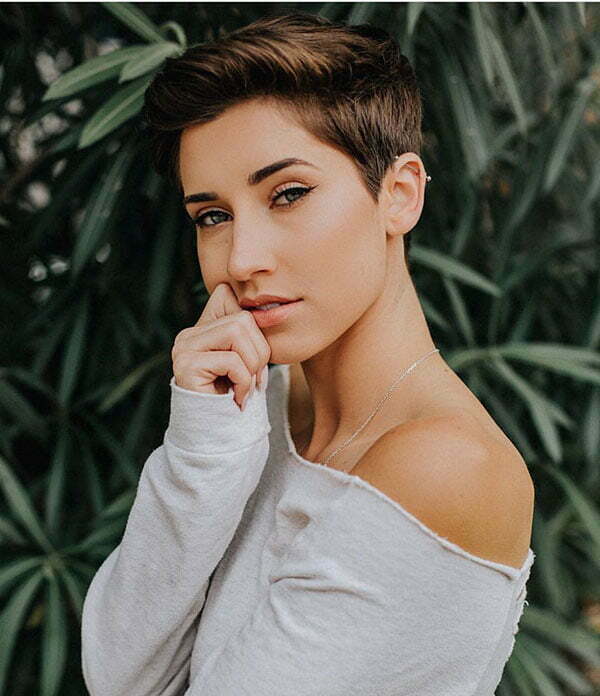 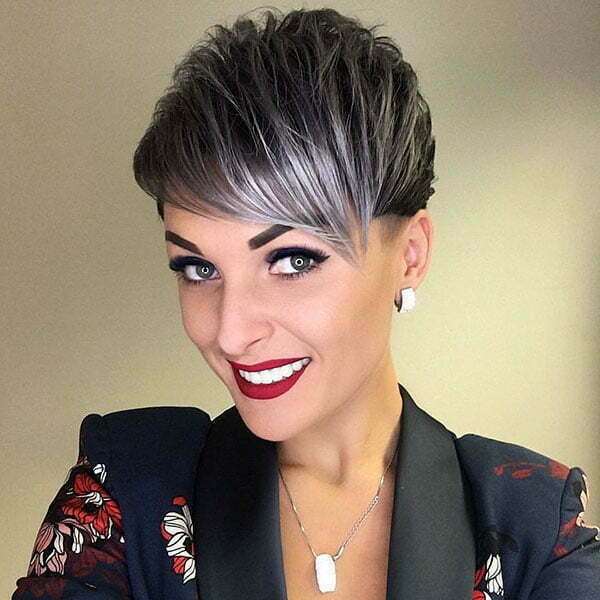 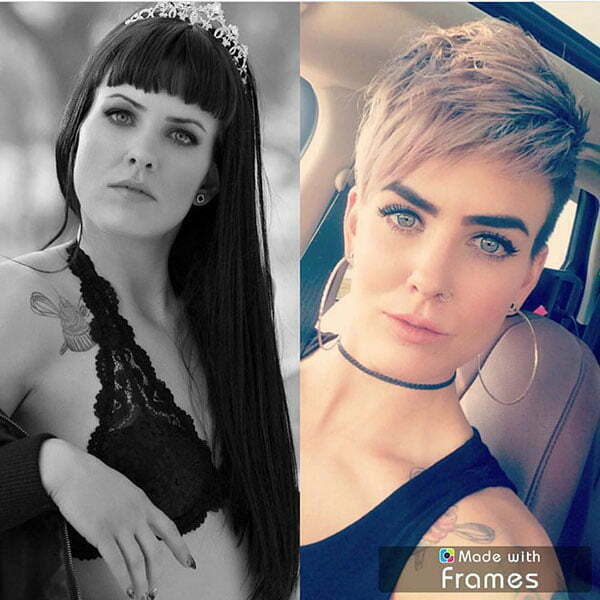 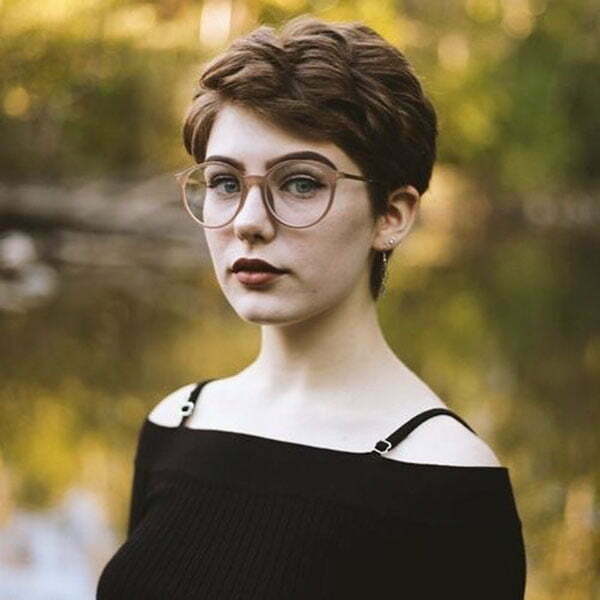 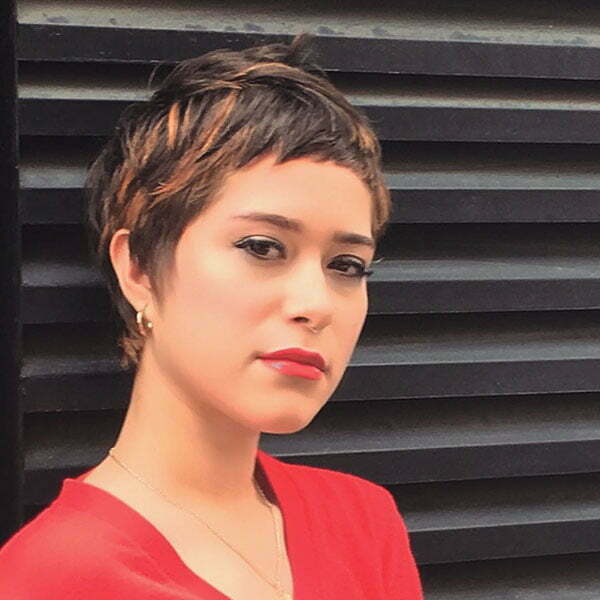 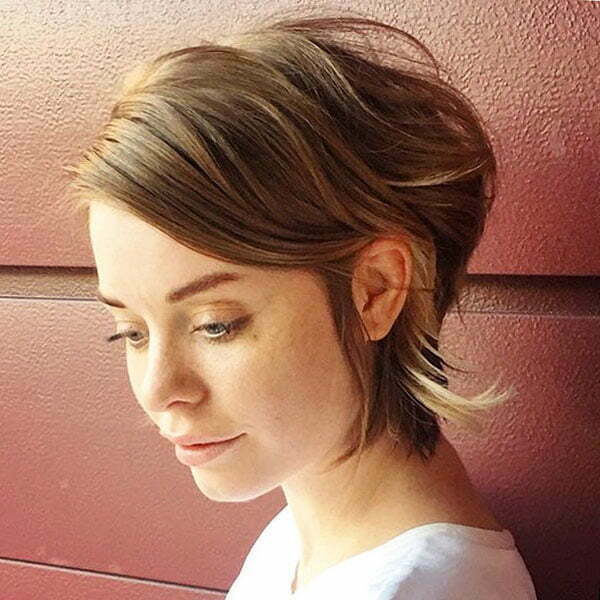 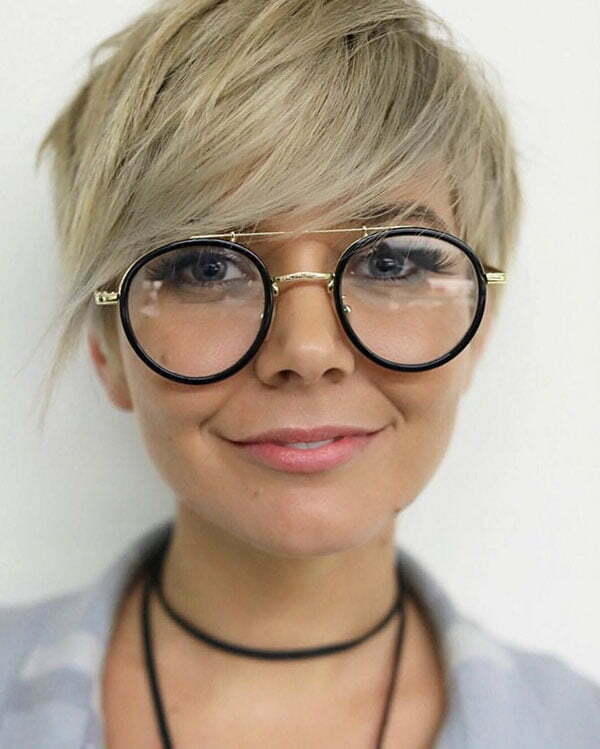 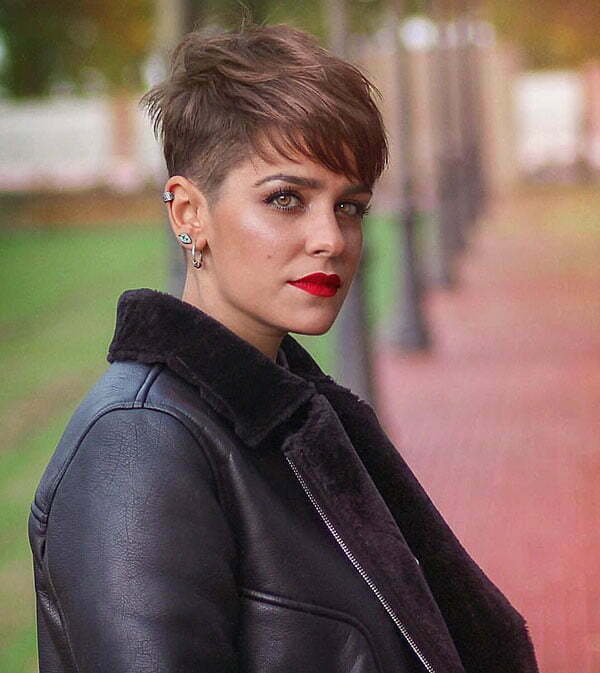 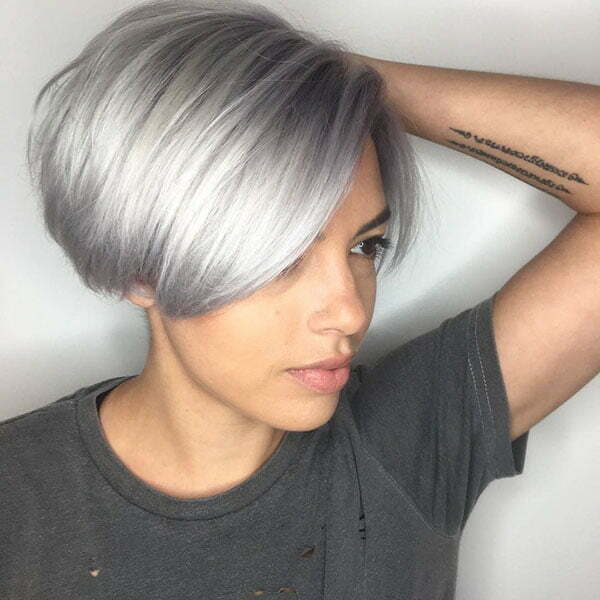 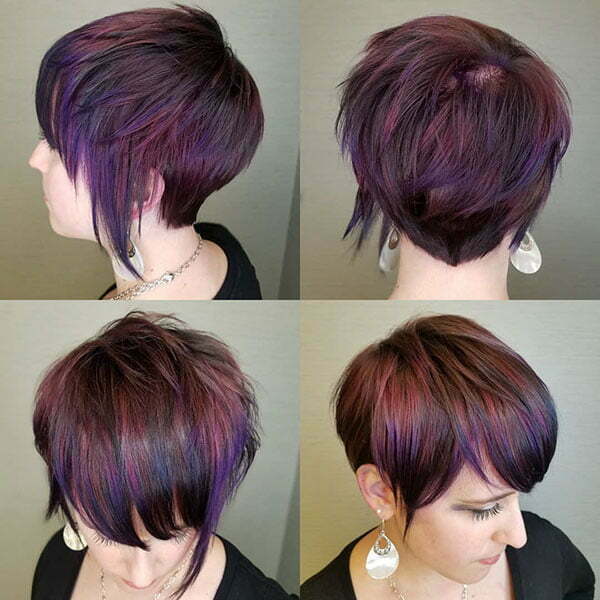 Edgy asymmetrical pixie which is long in front and on top while being short and stacked in the back is a boom for women. 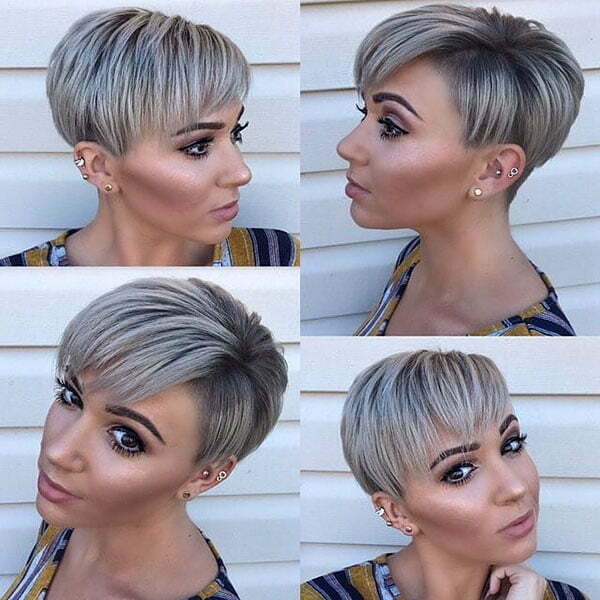 You will have the needed volume and it will frame your face perfectly and highlight eyes amazingly. 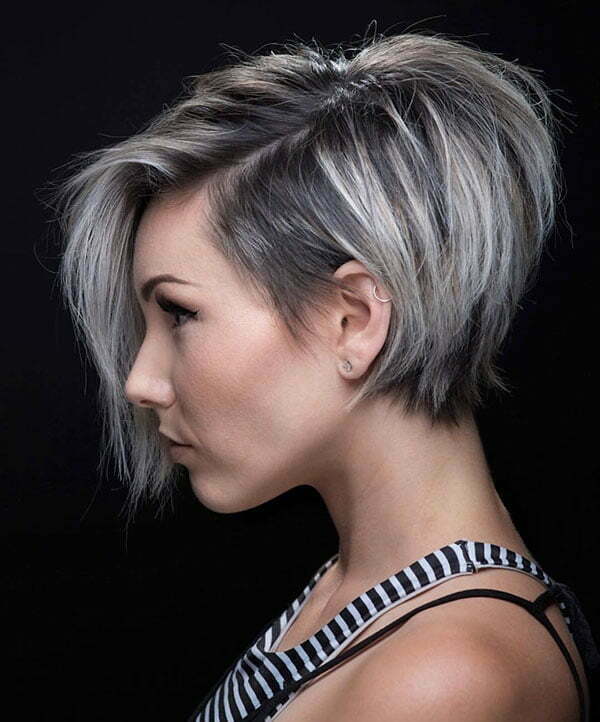 You can also highlight your layers to some extend in order to reach that edgy look you are looking for. 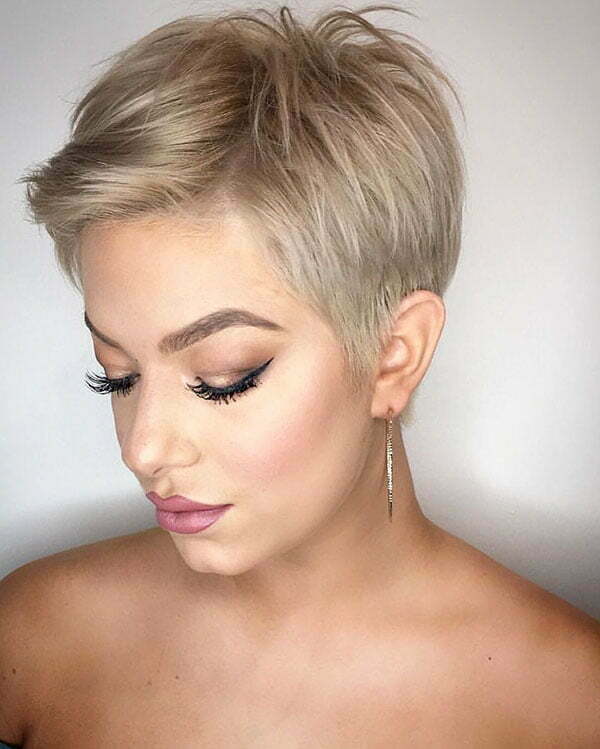 There are a number of pixie hairstyle ideas that are so trendy this year. 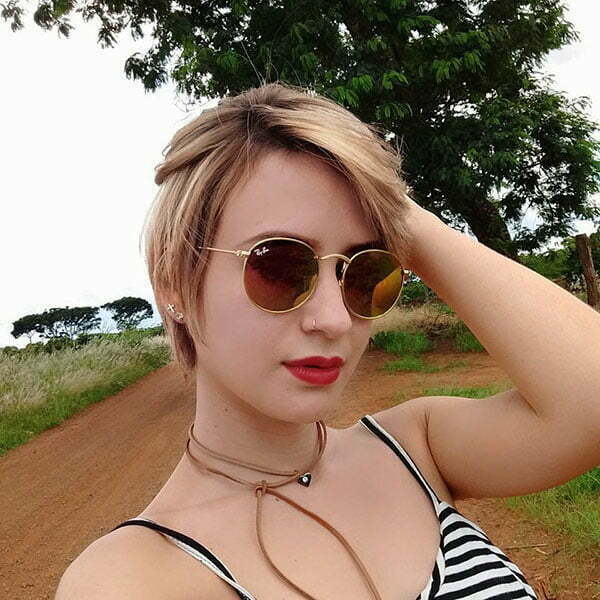 We have a lot of pictures below and we are sure that you will find something for you. 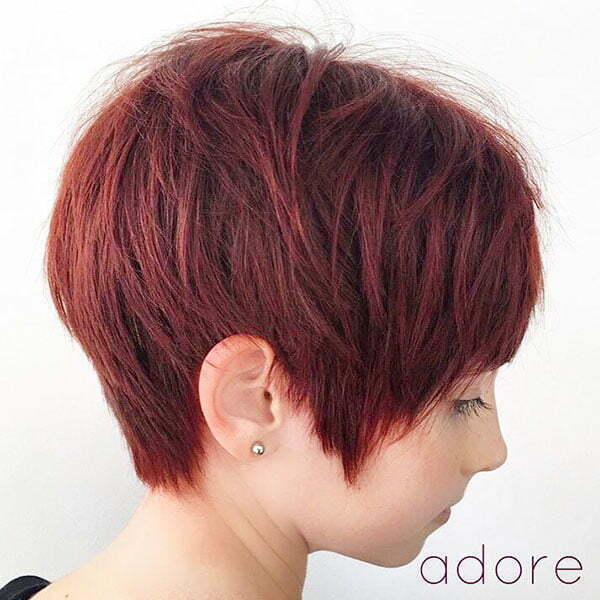 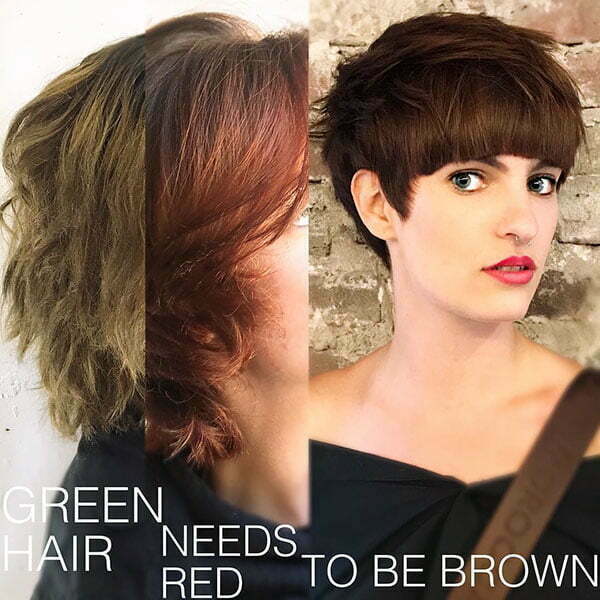 We want people to understand that modern pixie cut styles are not limited to modest boyish hairdos. 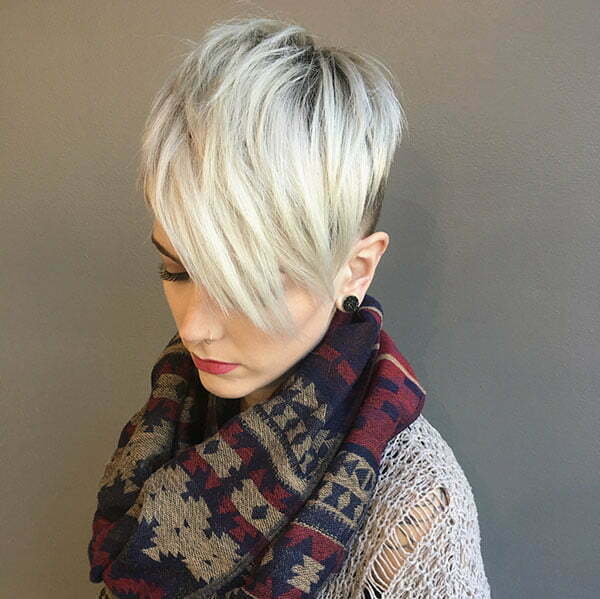 You can find so many innovative solutions that will turn heads everywhere. 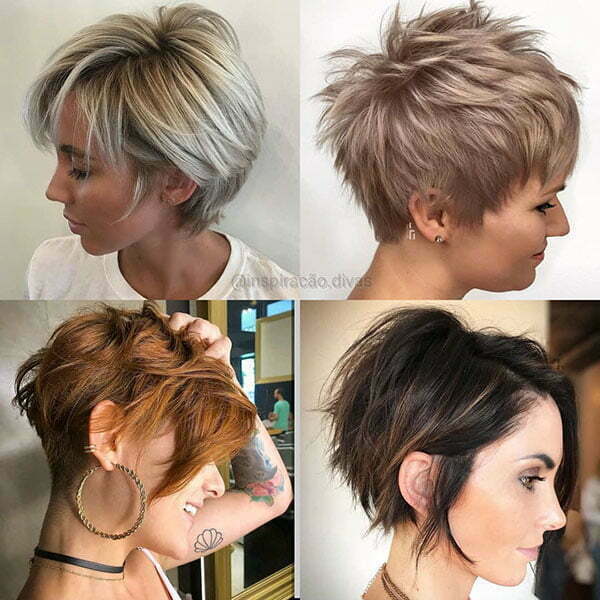 So try these cuts and refresh your stylish look this season!